Young & Hungry... for responsibilities, challenges, and knowledge! 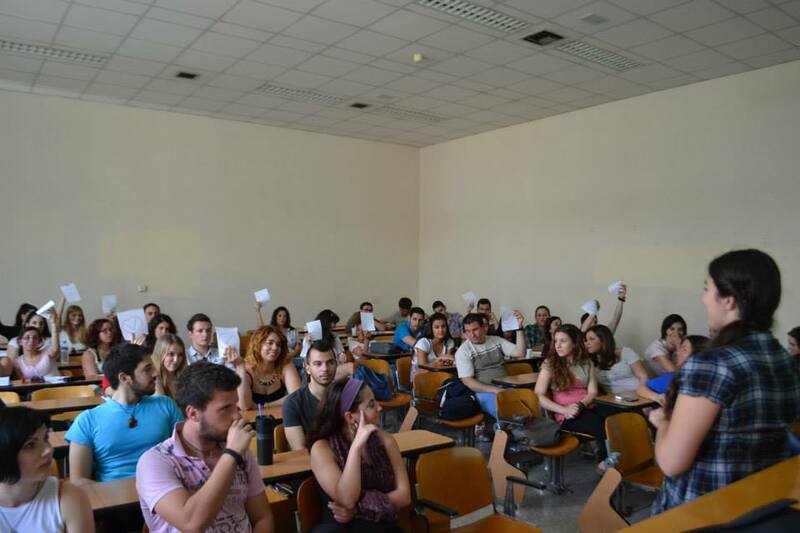 We are very happy to report that AEGEE-Athina & AEGEE-Peiraias held two Employment Action Days in May 2013! On May 18th, at Athens University of Economics and Business, EAD 1 took place. Main Co-ordinator: Danae Matakou, AEGEE-Athina. “Entrepreneurship from the past to the future” by Ioanna Pepelasi,professor at the Athens University of Economincs and Business. “Think with vision: how to create your own start-up” by Orestis Matsoukas,a young businessman (and former member of AEGEE) and creator of Orama-group, and a member of many important business associations in Greece. The first part that lasted for 2 hours overall gave the chance to the participants to learn firsthand how the business world works from people with experience and also had the chance to receive practical advice on how to be able to make it themselves in any future endeavors from young business men/women. The second part consisted of a three hour workshop on the procedure of starting your own business. The theme of the workshop was “Starting Up: Stimulation in the new elements of modern business world” in which the participants were separated in three categories, people with business ideas, mentors and investors. Like in the actual process of beginning your own start up, the people with ideas first presented in one minute the idea and the mentors who liked their idea supported them in the drafting their business plan and became their partners. Then with the help of the mentors, they presented a finalized version of their idea (business plan) and finally the investors having an iconic sum of money, invested a sum to the ideas they liked. In the end the five most successful ideas were announced. 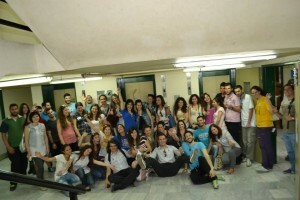 On May 21st, at the Office of the European Parliament in Greece EAD 2 took place. Title: Volunteerism and Mobility: European citizen, active citizen. (How) Are young people active? Main Co-ordinator: Marilena Mageira, AEGEE-Peiraias. -Representatives from the Office of the European Parliament in Greece talked about the European dimension of volunteerism. 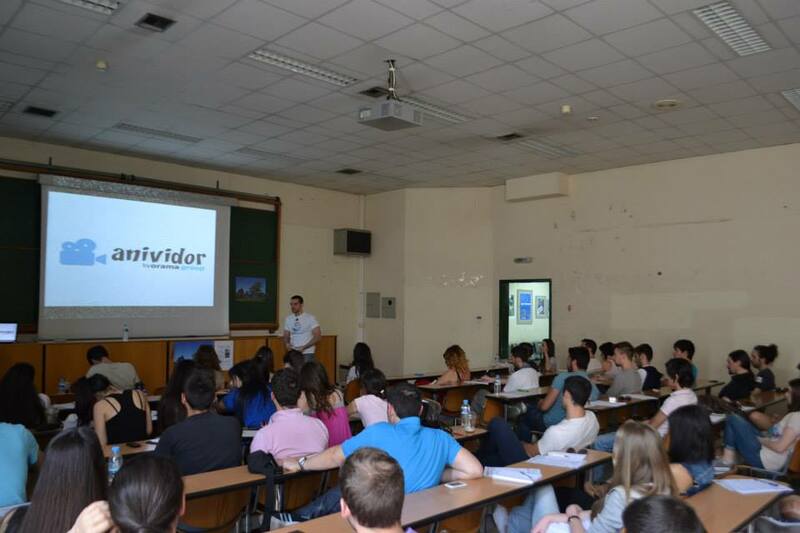 -Representatives from the Representation of the European Commission talked about Volunteerism in connection to the job market. The audience was informed about the option and actual actions on that issue. -Member of the European Parliament, Mrs Marietta Giannakou intervened via Skype from Strasburg and the audience felt free to ask questions. -Numerous volunteering organizations made presentations in order to inform the audience on the numerous options of action! AEGEE, Elix, Glo Vo, European Expression, GAAEC, organizations about art and environmental organizations. We believe we covered a wide range of options! 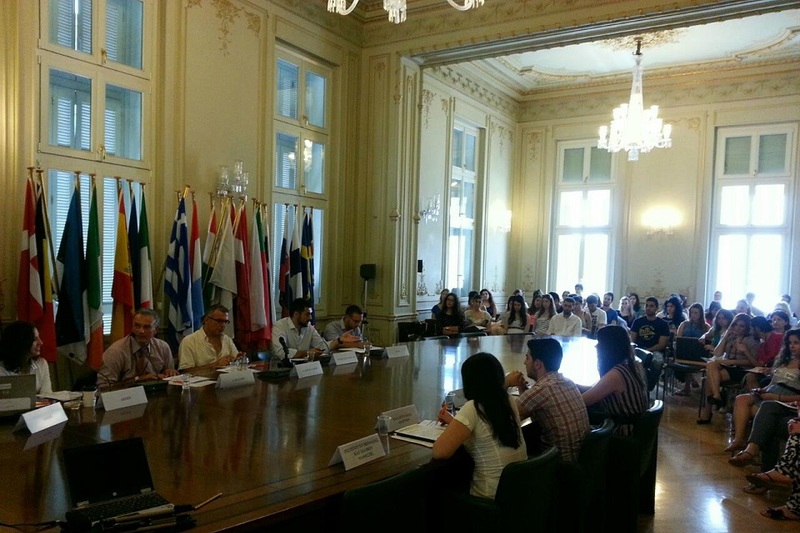 -Representative of the Youth Secretariat presented European Voluntary Service. -Representative of SSB (Supporting Small Businesses – consisting of professors and consultants for young entrepreneurs) presented their voluntary actions. Many volunteers were asked to share their experience as the best conclusion of a very fruitful EAD! Thank you, Youth UnEmployment Project for the motivation, the PR material and the support! 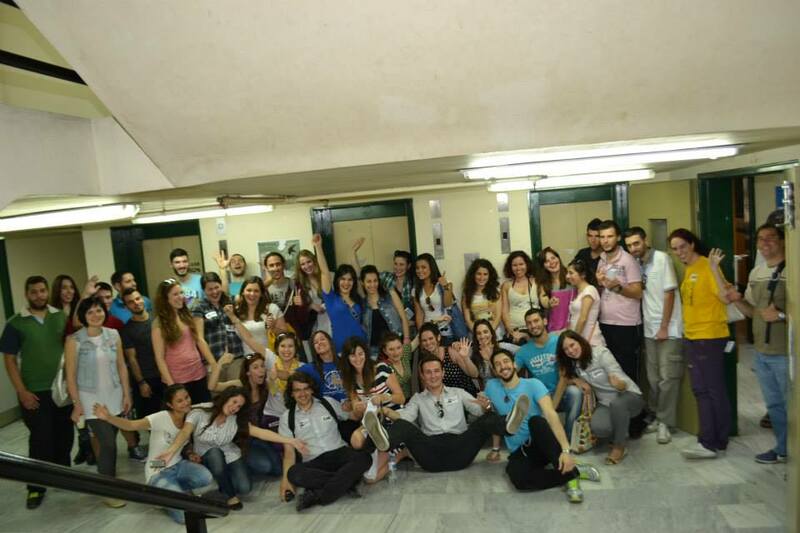 AEGEE-Athina and AEGEE-Peiraias worked a lot to arrange EAD 2013, so that our audience and members would be the most benefited! The positive feedback that we received showed that we have accomplished that! We couldn’t be happier! Finally, since we feel like sending a thank you document to all the ones who were involved in the project (especially the MEP), we kindly ask a representative of the Youth UnEmployment Project to write a few lines! Looking forward to more actions… We’ll see you somewhere in Europe!